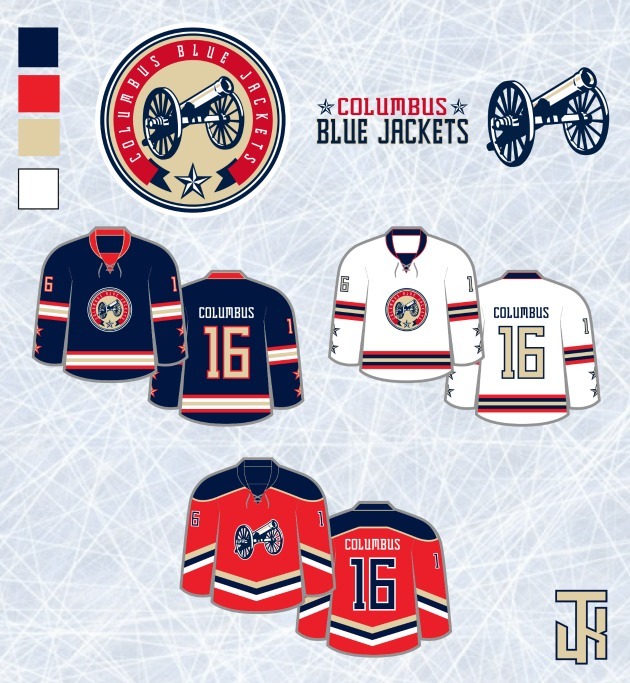 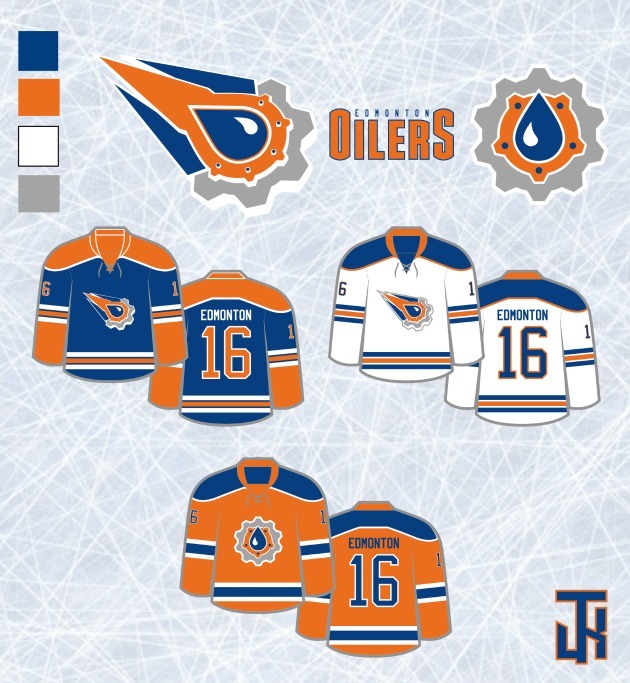 New NHL jerseys and logos from graphic designer Tyson Kehler. 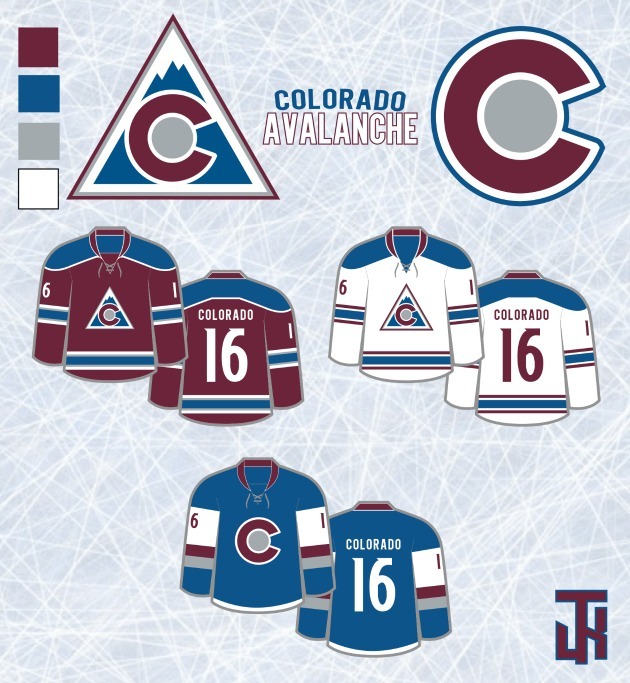 Redesigning sports logos seems to be a favorite pastime of graphic designers on the internet but it seems like the NHL is often left out of the fun. 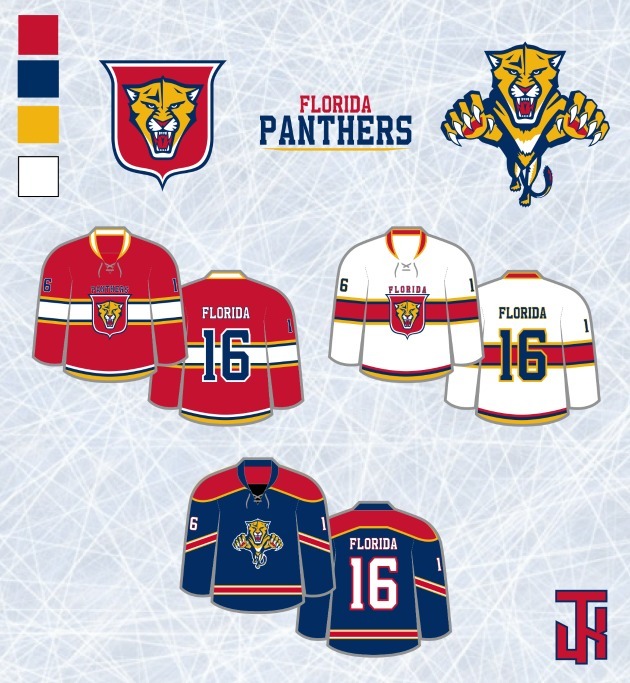 Tyson Kehler is doing his part to change that, creating a three-jersey set for every team in hockey, and further setting himself apart from the crowd by using subtle changes to logos and color schemes instead of drastic overhauls. 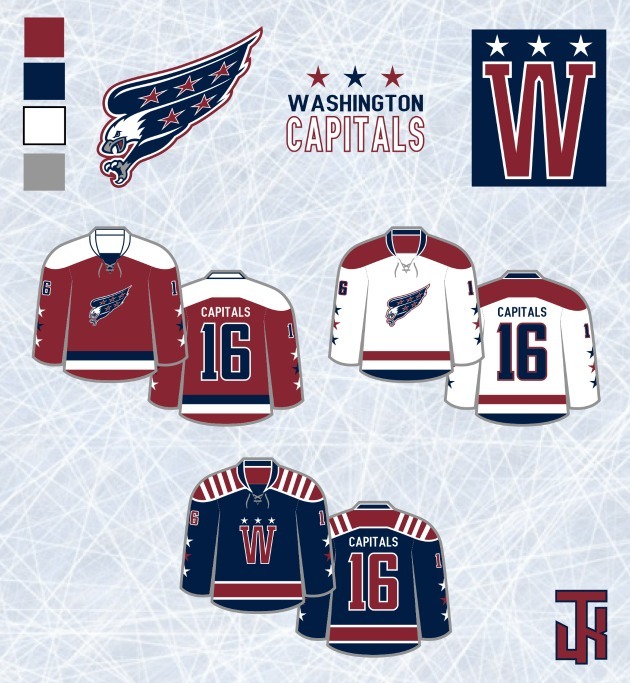 While many redesigns may have flashy hooks, Kehler’s jerseys are something you might actually see on your favorite team. 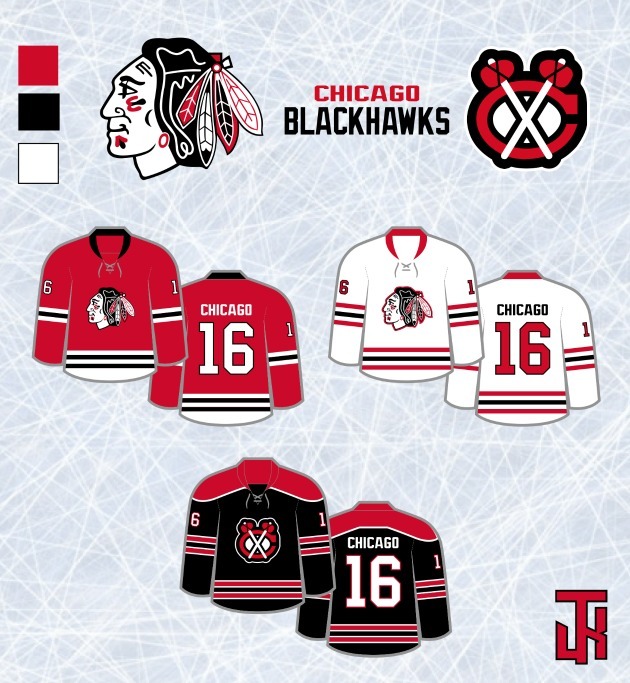 You can see the full collection here on Imgur.